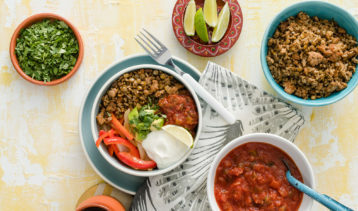 Explore foodservice applications for lentils including "Blends" and "Power Bowls"
Healthy, satisfying, and totally customizable! 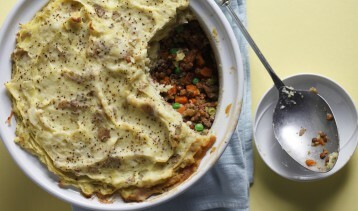 Lentils are not complicated – cooking them is as easy as 1, 2, 3! Similar to beans and grains, lentils can be cooked in a variety of ways, but the prep work is always simple! 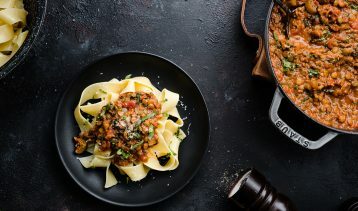 A rich and hearty Italian meat sauce of slow simmered tomatoes, aromatic onions, garlic, celery, garlic, oregano, beef, and lentils – served atop al dente pasta noodles with fresh basil and grated parmesan cheese. 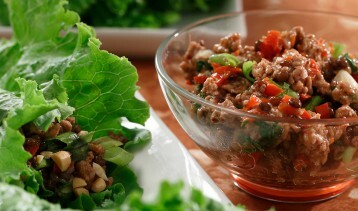 Check out this season's newest and most delicious lentil recipes.